Mill Park Dental Clinic has been operating in Mill Park since 1976. We are a friendly general dental clinic which services the community of Mill Park and the surrounding districts. Both Dr Barnes and Dr Gunawan are fortunate to have the assistance of a dedicated team who have been with Mill Park Dental Clinic for many years. The dedicated teams support is invaluable to the ongoing success of Mill Park Dental Clinic, where Dr Barnes and Dr Gunawan maintain full time clinical practices. The team is led by Samantha and supported by Joanne, Sam and Bridget. 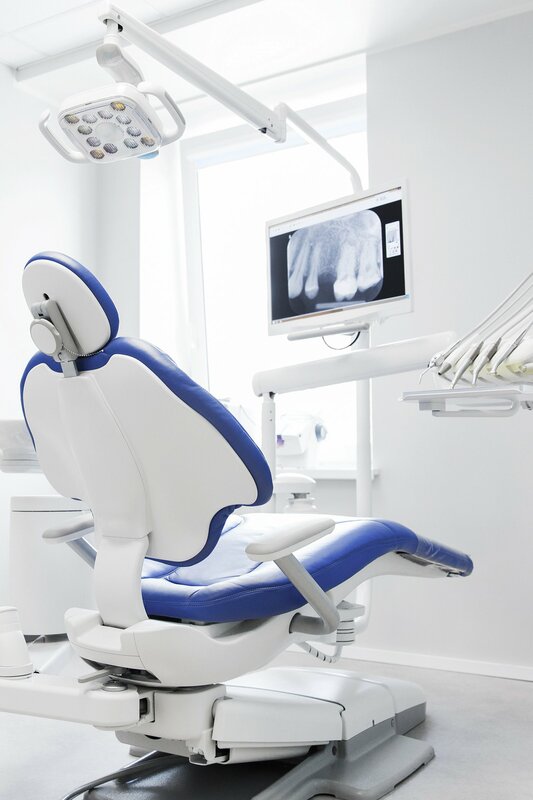 The team at Mill Park Dental work together to ensure a smooth passage for patients from the time of your first phone call to make an appointment, through to your treatment and your recall appointments. All of the team at Mill Park Dental Clinic maintain a strong desire and commitment to continuing professional development in the interest of our focus on you and your dental health. Dr Barnes is a graduate of University of Melbourne. He has been practicing at the Mill Park Dental Clinic since 1986. 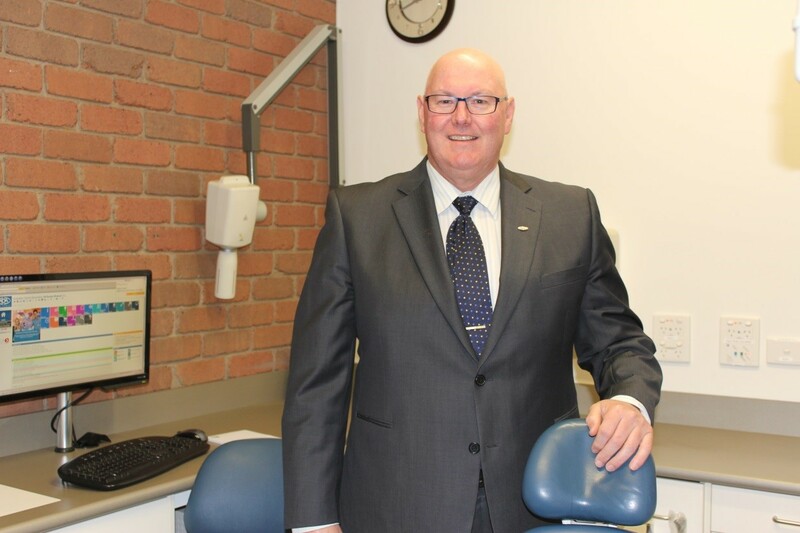 He has served as President of the Australian Dental Association, Victorian Branch and is currently a Member of the Council of the Australian Dental Association Inc. He has been awarded fellowships to The Academy of Dentistry International and International College of Dentists. Dr Barnes serves as a consultant dentist to the Department of Veterans’ Affairs and Department of Health and Ageing. Dr Gunawan is a graduate of the University of Western Australia. 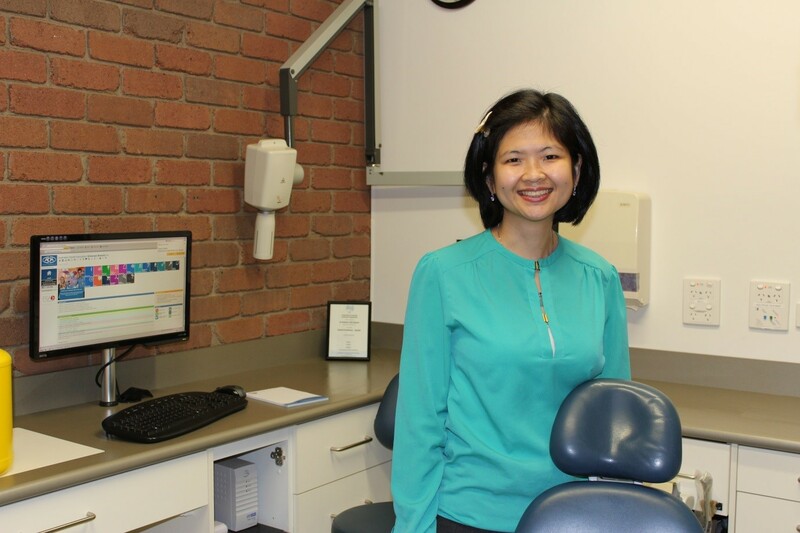 She has been practicing at the Mill Park Dental Clinic since 2000. Dr Gunawan also serves for School Dental Services, Dental Health Services Victoria. She has a particular interest in the dental management of children.